I love photographing weddings because I believe in marriage. Marriage changes the world, grows families, and displays perseverance, sacrifice, and joy in the deepest ways! It’s such an honor to laugh, cry, and celebrate with couples embarking on the adventure of marriage together— from our first coffee date, to engagement photos, to wedding day and 5 year anniversary pictures! see more of this winter wedding in colorado! 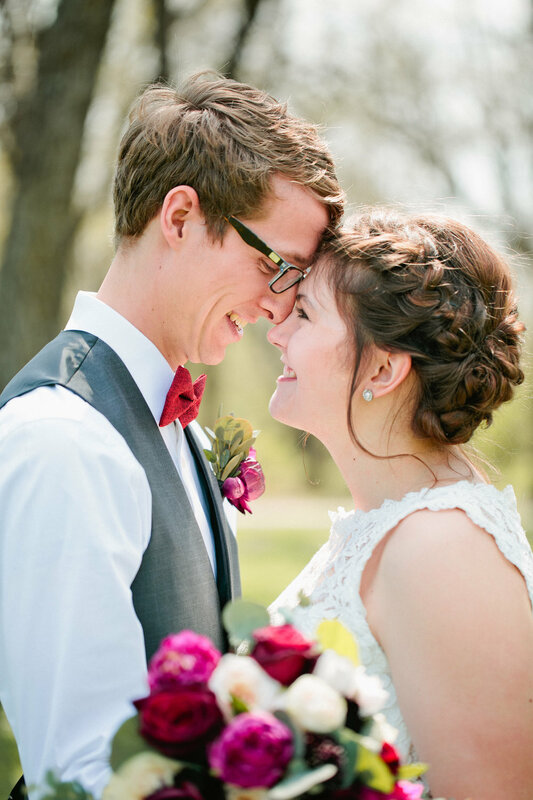 see more of this spring wedding day! see more of this fall wedding day!